Ali & Alex tied the knot surrounded by friends and family on July 7, 2018. 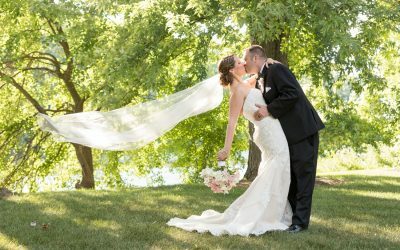 The weather was absolutely perfect for their Appel Inn Wedding. 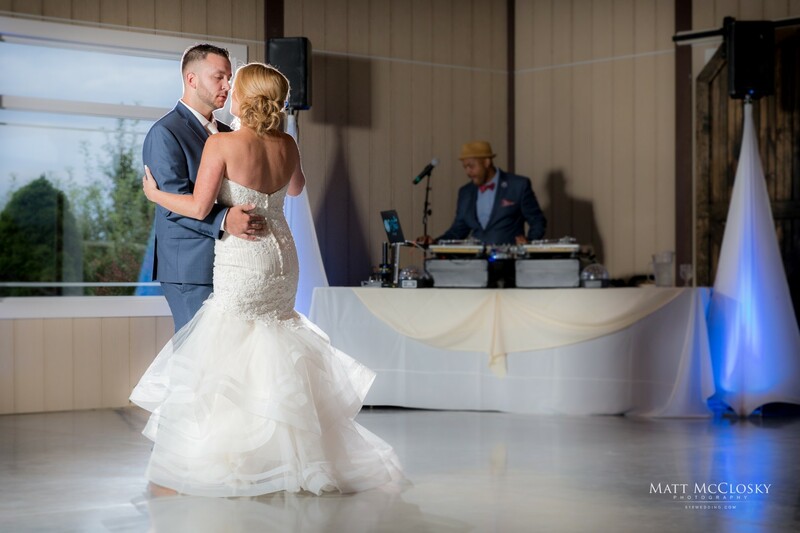 We are honored to have documented your special day. Matt McClosky Photography. 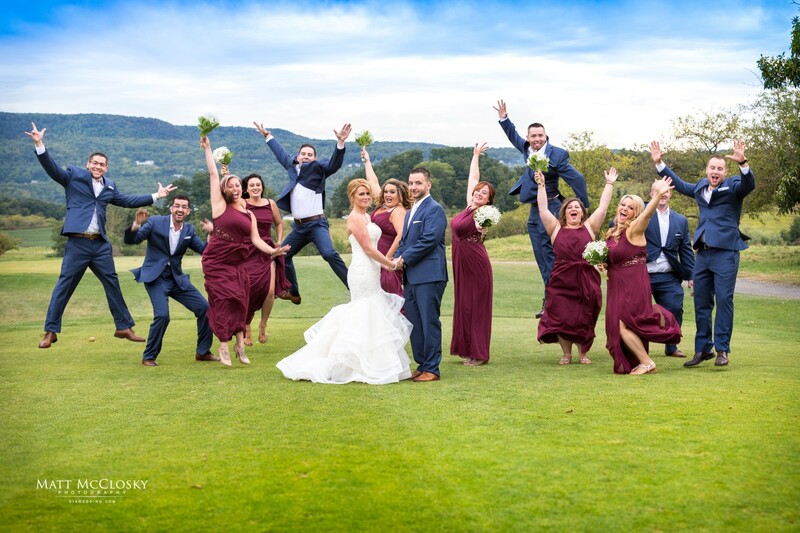 Jessica and Nick tied the knot surrounded by friends and family on July 21, 2018. 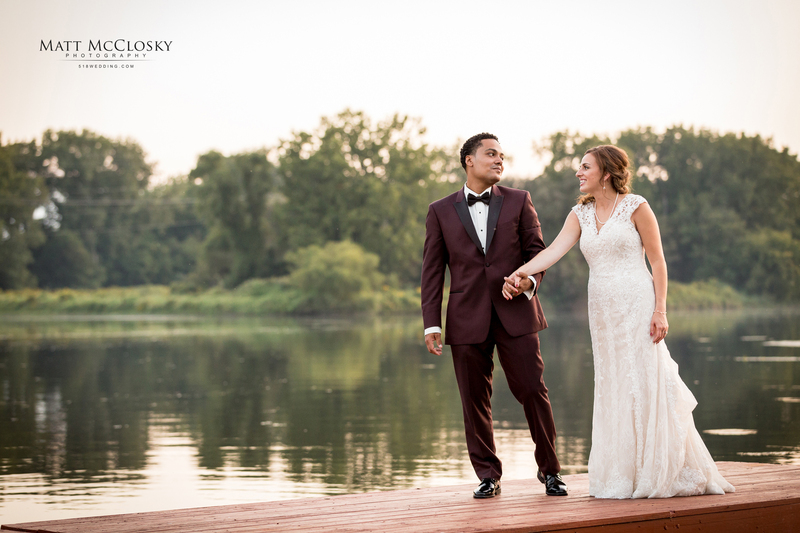 The weather was absolutely perfect for their River Stone Manor Wedding. It’s official Kiersten and Andrew are married! They tied the knot June 30, 2018. 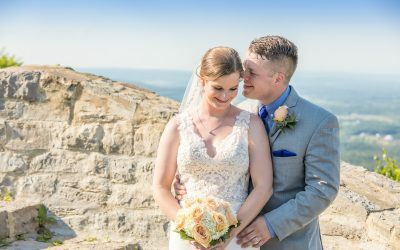 Check out their Thacher Park Ceremony and Century House Wedding Reception. Check out their fun and beautiful Wedding Photos in the blog. Everyone has big moments in life and capturing those moments is so important. So when we welcomed our first child, we knew we needed to find the right person to take photos. 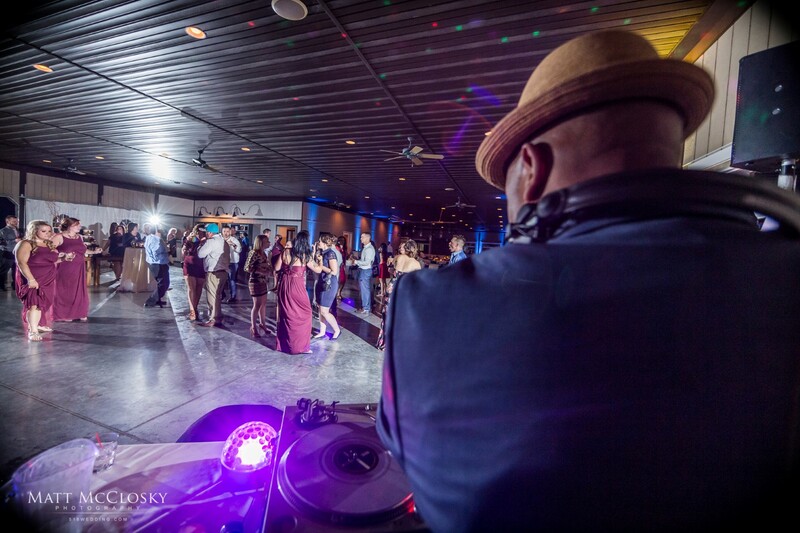 Matt from McClosky Photography was just the guy! He made it easy by coming to our home, was on time and ready to get to work! Anyone with an infant knows time is of the essence. Babies are unpredictable and don’t always do what you want, but Matt really took the time to make all 3 of us feel comfortable. Before we knew it, he had our little guy laughing and giggling! Once we received the finished product, we were blown away! Matt was able to capture precious moments that will last us a lifetime. We couldn’t have made a better choice than Matt and have already booked him for our babies 1 year photos. Matt McClosky Photography captured all of my family’s spirit and personality in each and every picture. Matt’s patience and manner in working with children is truly amazing. We will cherish each and every picture for a lifetime. As a family, we would go to other establishments to get our pictures taken but we have never received such high quality pictures. It truly takes a talented photographer to capture your spirit in one photo and that is Matt McClosky. If you are looking for brilliant portraits then Matt McClosky Photography is for you. Matt is easy going, professional, and shoots incredible pictures. He has a natural eye for light and takes great pride in his process. He is extremely accommodating and has a warm fun demeanor that put me instantly at ease. His smile and laugh were contagious which helped me shine in my pictures. I am beyond happy with the results and highly recommend him to anyone looking for the same high quality experience. Matt McClosky is a wedding photographer and portrait photographer who caters to individual needs. He prides himself on delivering a friendly atmosphere, professional product and exceptional value. 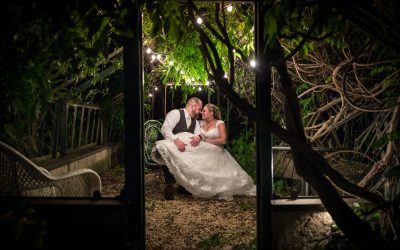 Based out of Glenville NY, Matt photographs couples from Albany, Schenectady, Saratoga Springs, Clifton Park, Troy, Lake George the entire Capital District and surrounding tri-state area. 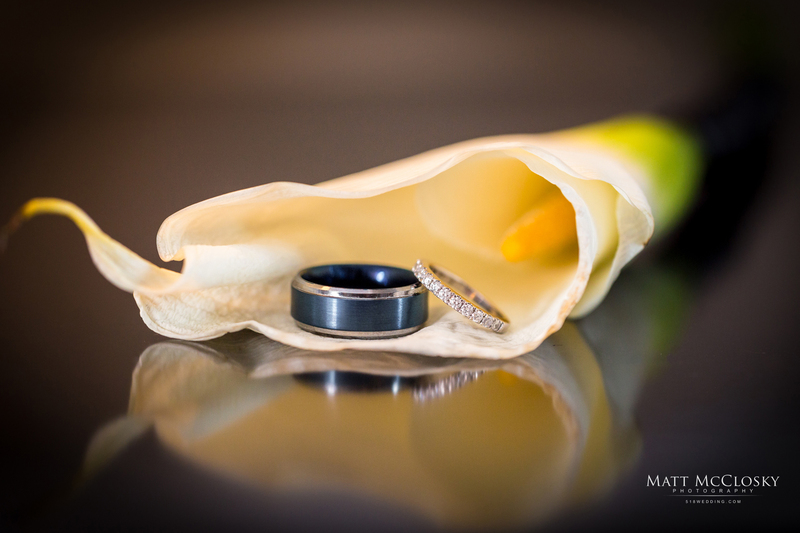 Matt also extends his services to accommodate destination wedding photography. A Weddingwire Rated Award Winning Photographer.